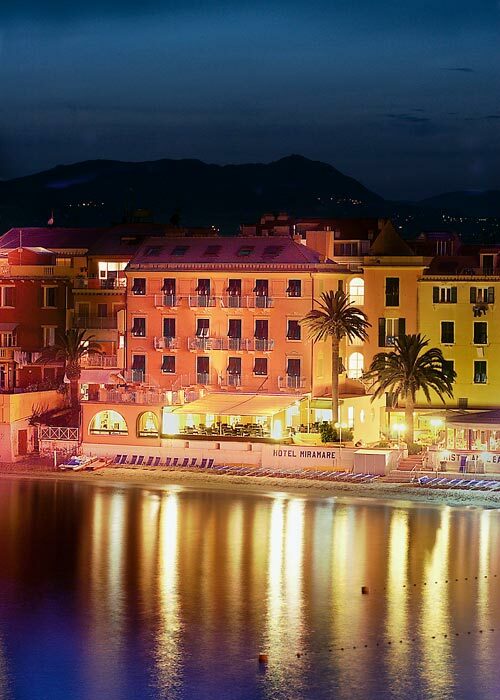 Beautiful bedrooms, a panoramic restaurant, and an enchanting location in Sestri Levante, within steps of the beach and the crystal clear Ligurian sea: Hotel Miramare has all the ingredients for a dream holiday on the Italian Riviera. 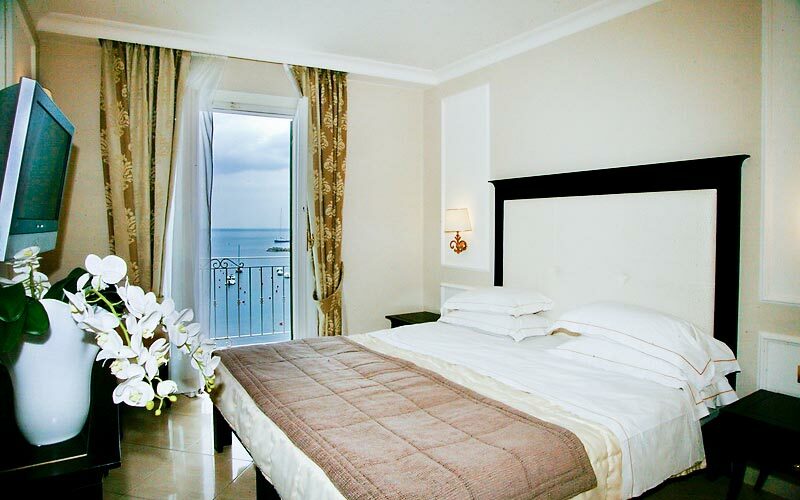 Featuring a pleasing combination of classic Italian interiors and the latest in modern technology, Hotel Miramare's light-filled guest bedrooms, the majority of which have marvelous views of the sea, are all equipped with flat screen televisions and wireless internet connectivity. Suites and Junior Suites have luxurious whirlpool baths. 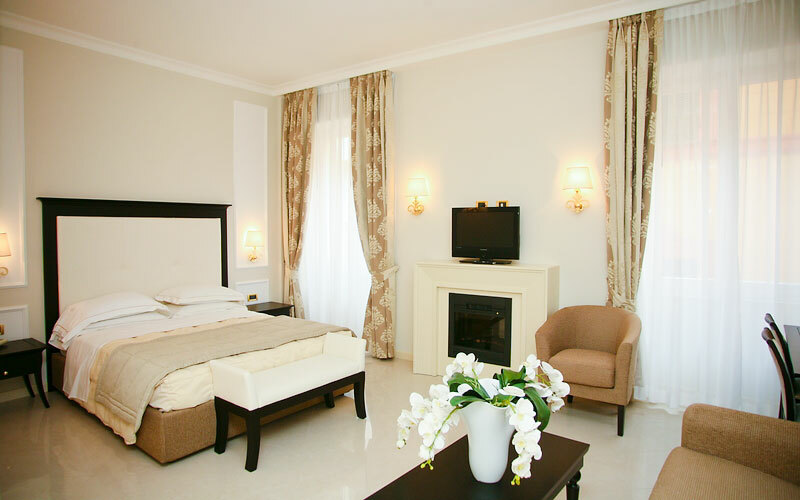 Ideal for families, a number of Superior rooms interconnect. 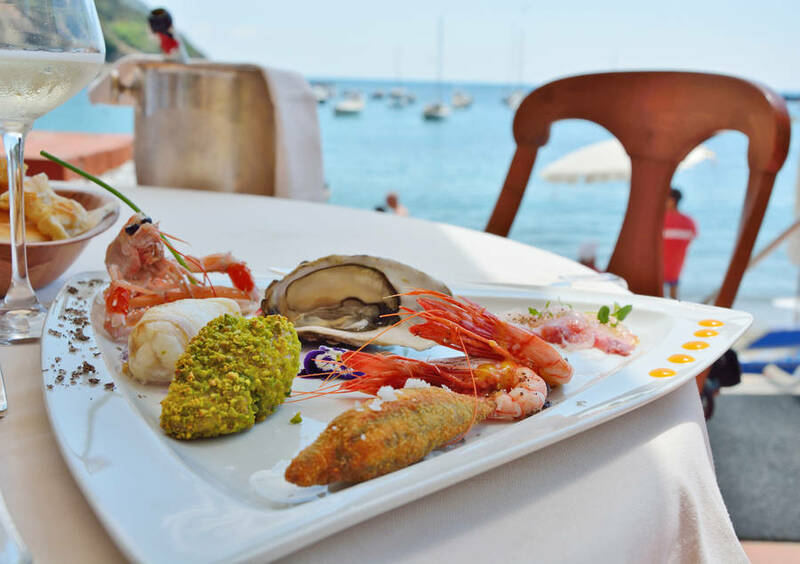 The perfect introduction to the flavors and aromas of the Mediterranean, Hotel Miramare's "Baia del Silenzio" restaurant (now completely renovated) serves delicious seasonal dishes, prepared with the freshest of locally sourced ingredients and accompanied by an impressive selection of regional wines. 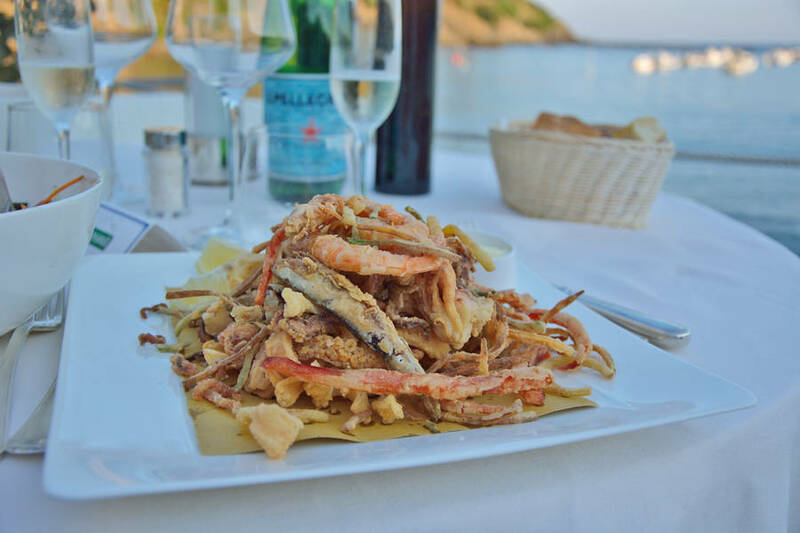 Regarded as the one of the best restaurant of Sestri Levante and the Gulf of Tigullio, Baia del Silenzio is the perfect location for romantic dinners and work lunches... offering the opportunity to dine directly on the beach of the bay! 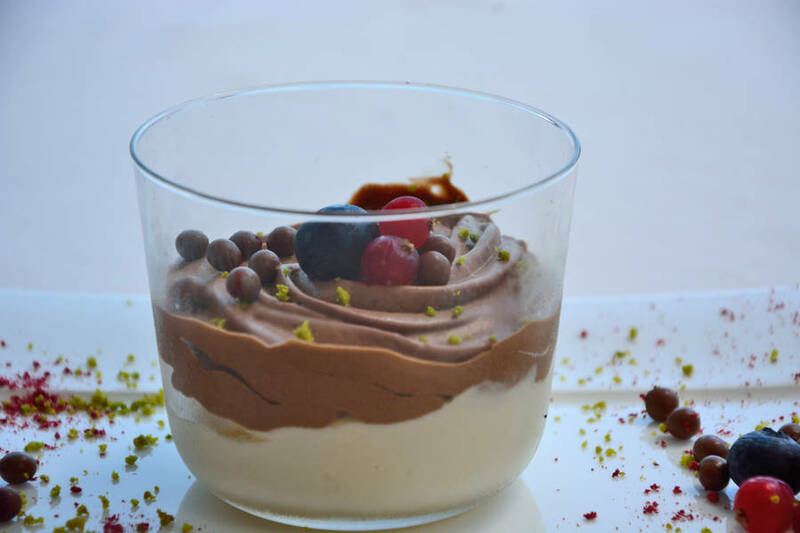 In the summer months, meals are served al fresco on the panoramic, sea view terrace or in the hotel's pretty garden. 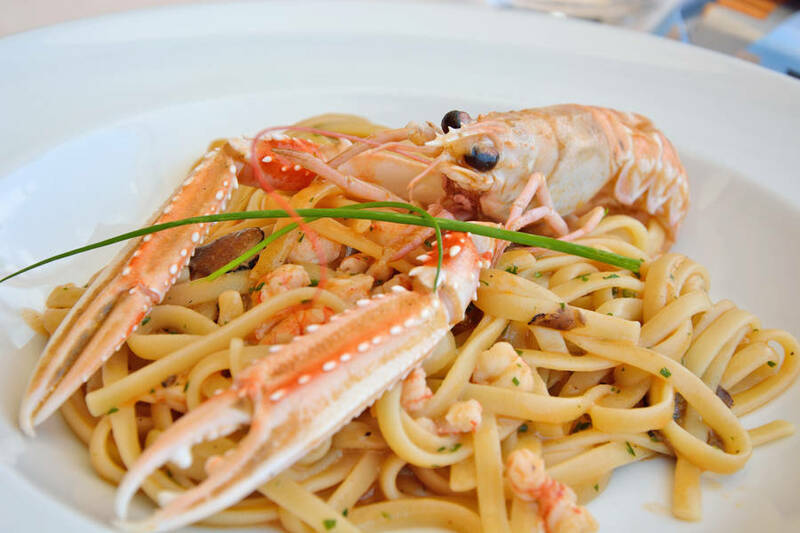 Its superb food and charming in and outdoor dining venues make Hotel Miramare a much sought after location for both romantic wedding receptions and exclusive corporate events. 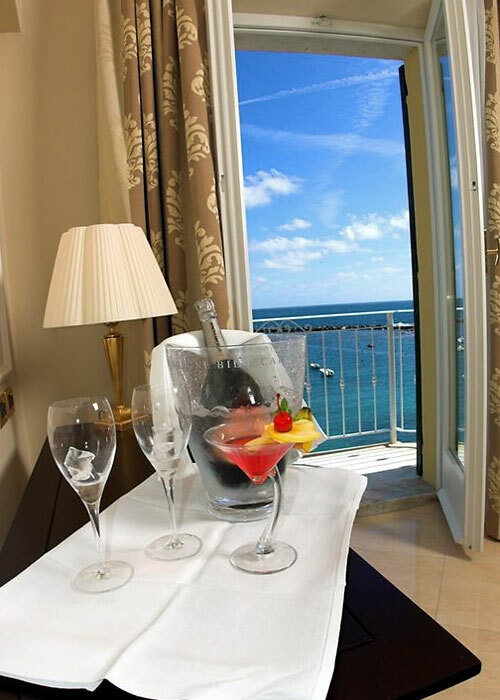 From the hotel, the sea and Miramare's beach, complete with comfortable sun loungers and deck chairs, are just a few steps away. The ideal venue for an aperitif or leisurely after dinner drink, the hotel's stylish wine bar stocks an excellent selection of wines and spirits. In the last 30 days 236 people have visited this page. 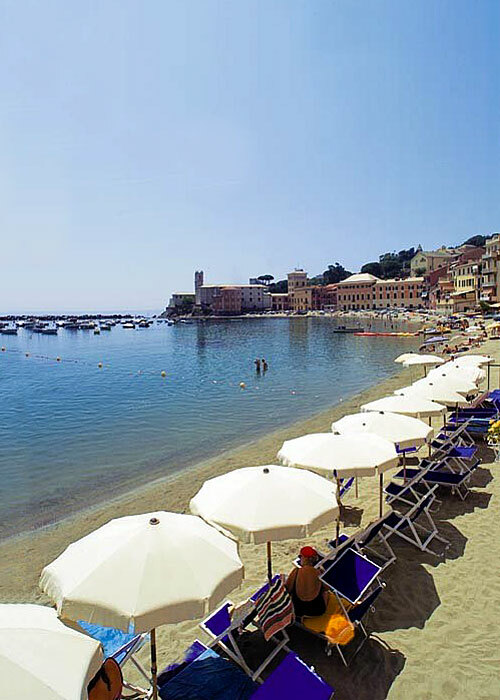 Liguria's 4 star Hotel Miramare is an exclusive beachfront establishment located in Sestri Levante, in the aptly-named "Baia del Silenzio" (bay of silence). 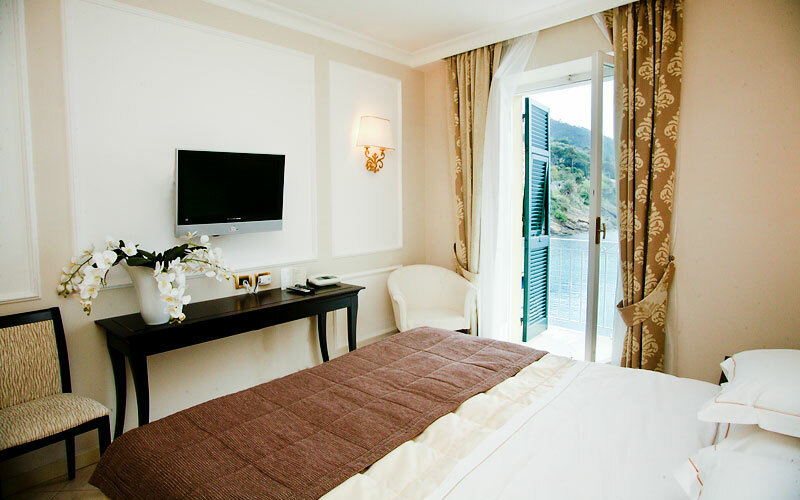 Within easy walking distance of Sestri Levante's picturesque historic center and less than an hour's drive away from Portofino, Rapallo, Santa Maria Ligure, Monterosso and Vernazza, the hotel provides the ideal base from where to explore the Italian Rivera and the towns of Cinque Terre. Because of the beauty of the Tigullio's Gulf with its seaside villages and the carrugi (the colored houses) of Sestri Levante, a jewel overlooking the sea a few kilometers from Rapallo and the Cinque Terre.